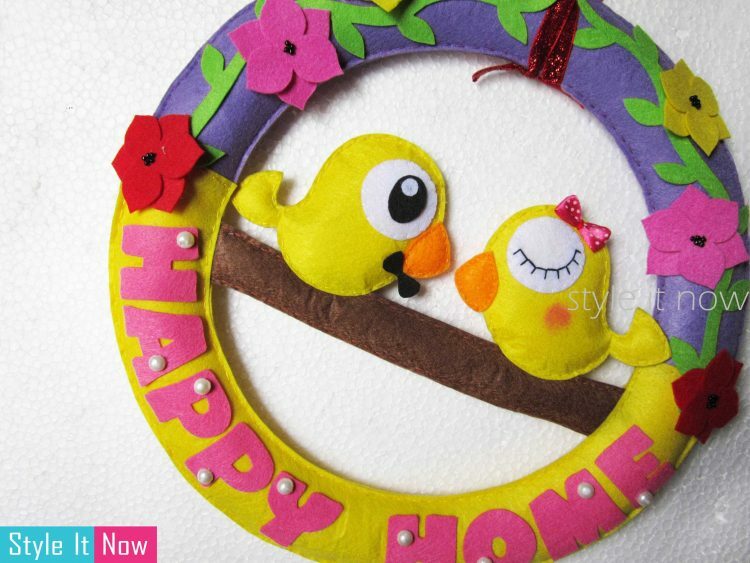 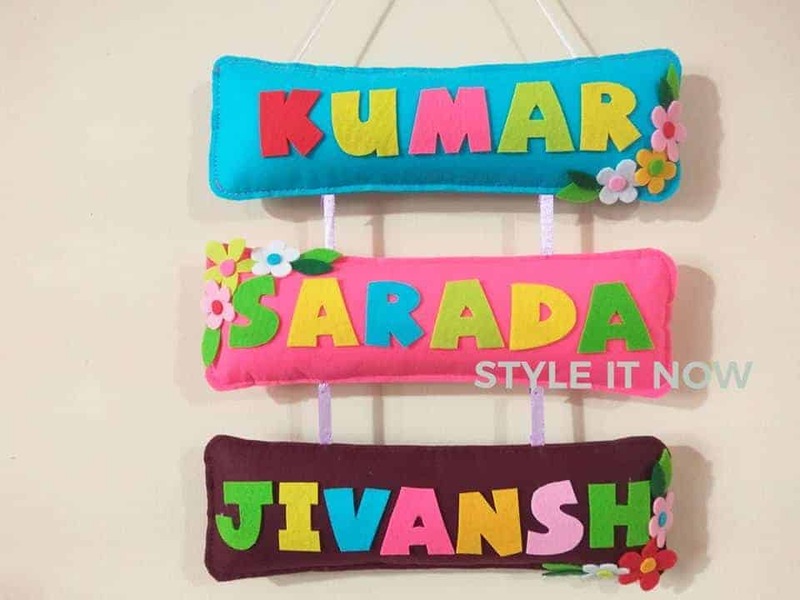 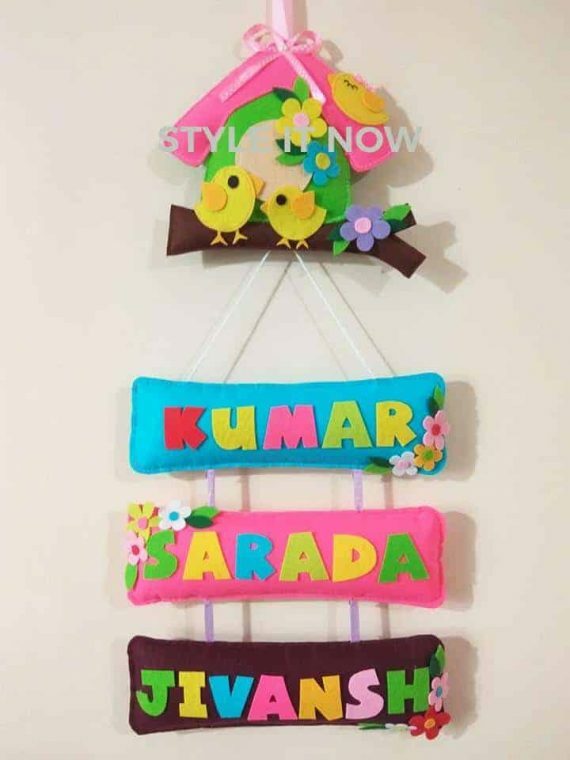 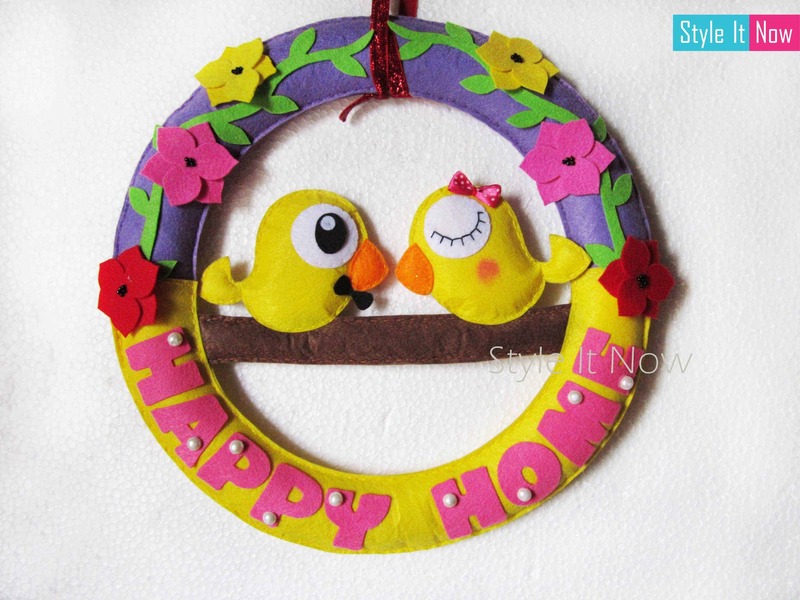 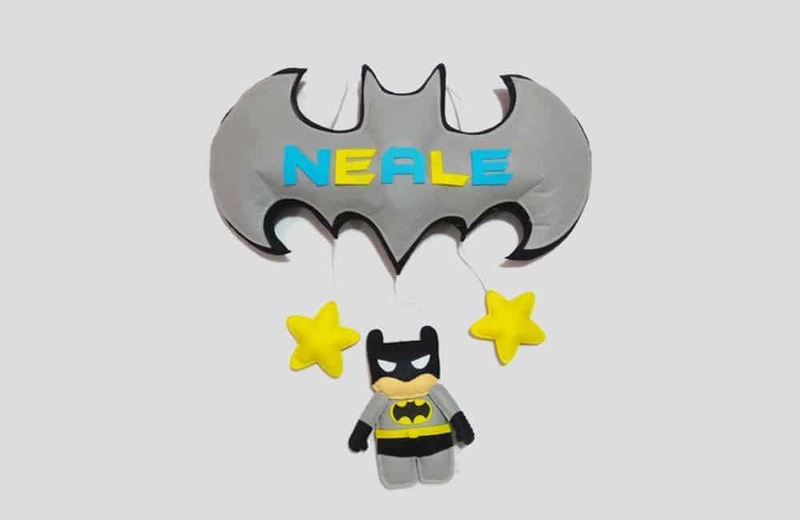 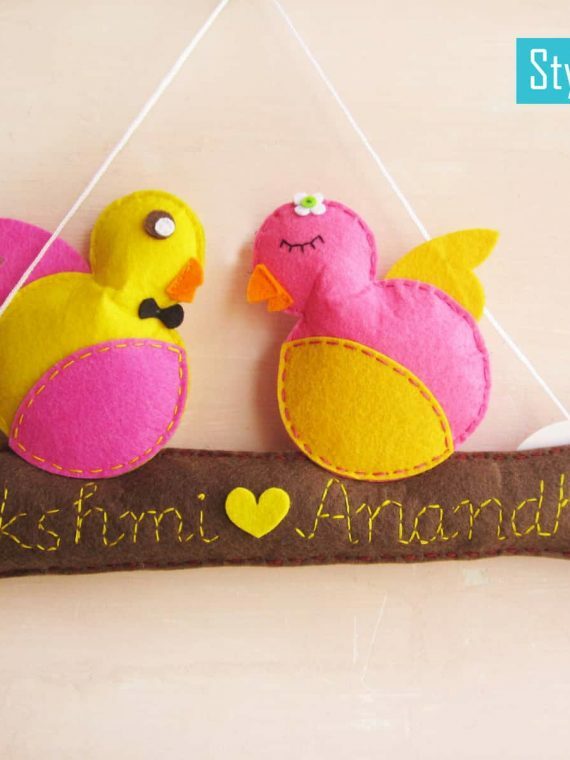 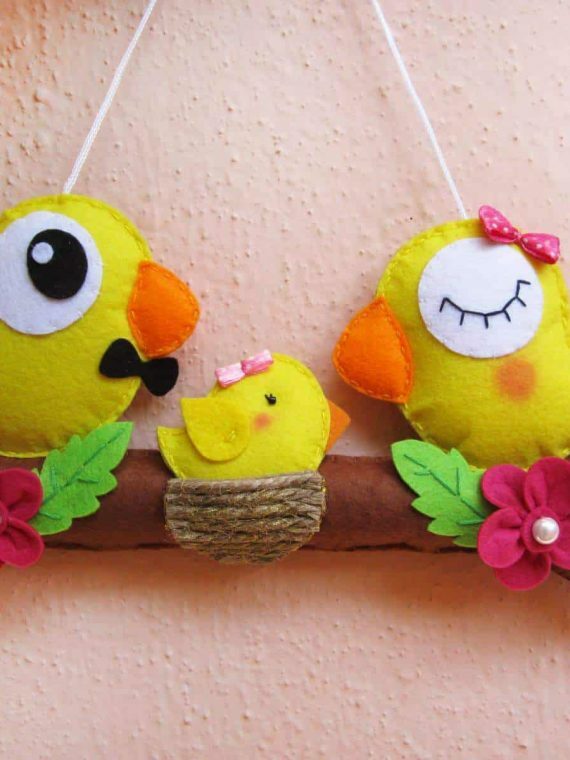 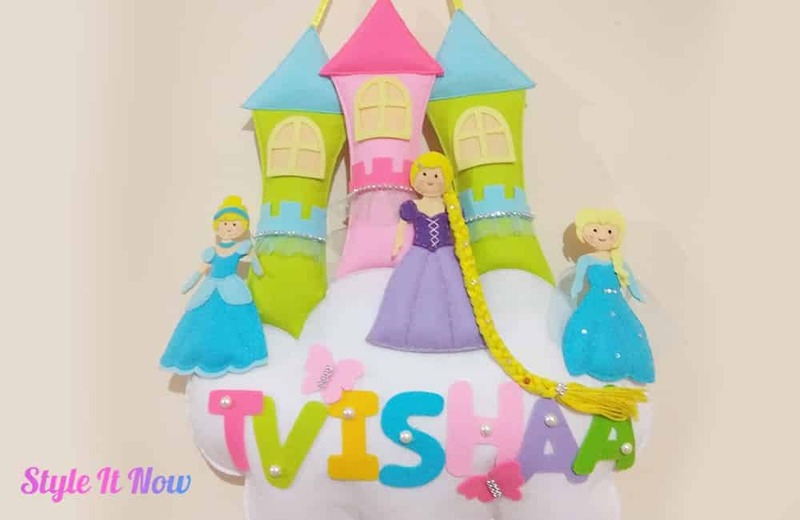 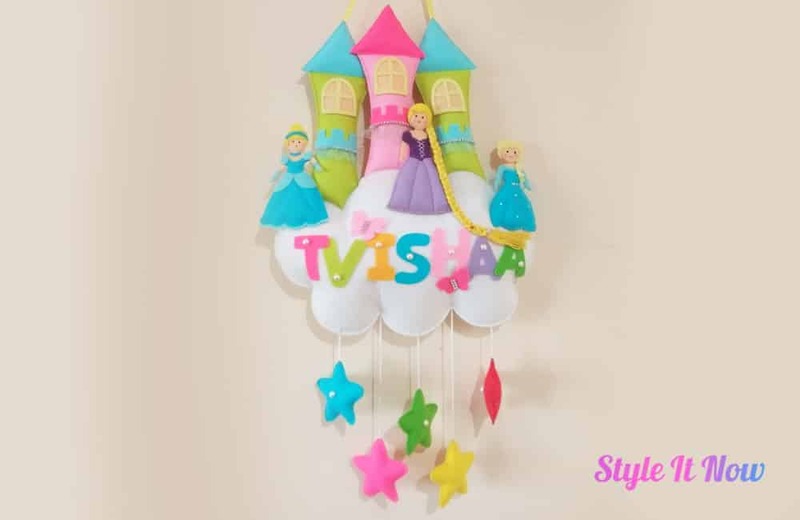 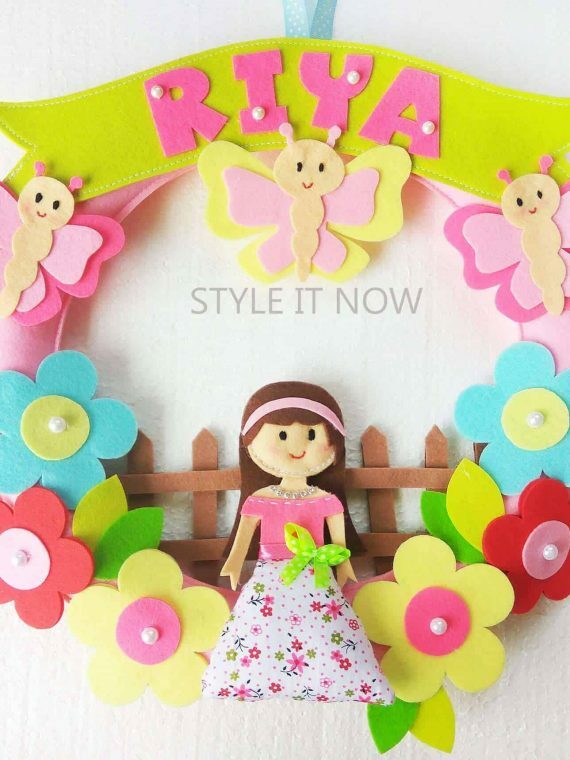 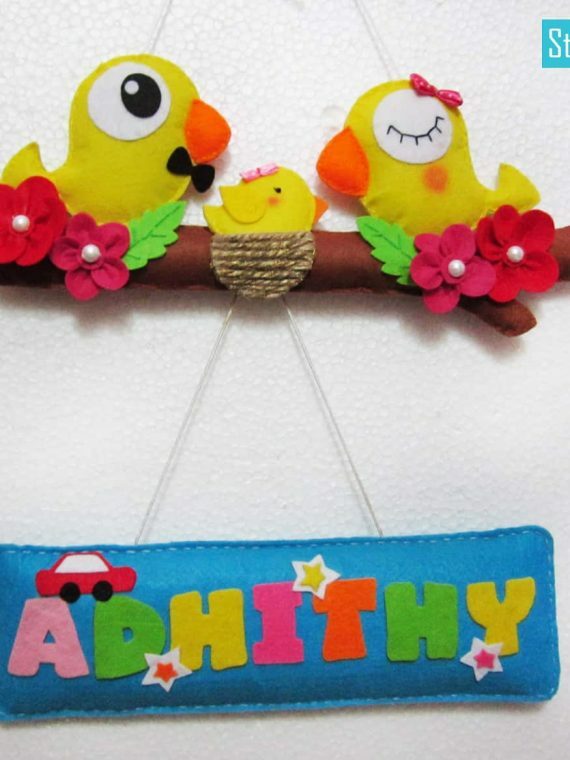 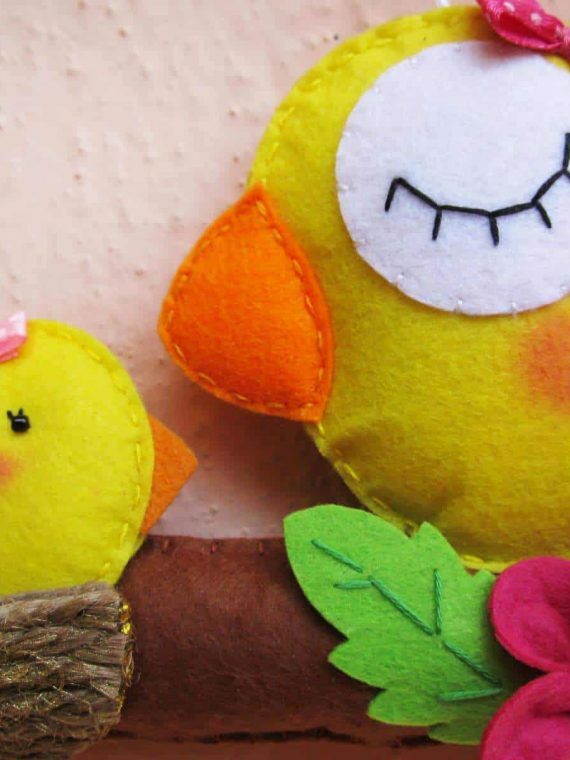 This beautiful Felt Happy Home decorative Wall Hanging has been lovingly hand-stitched and is made of Felt fabric. 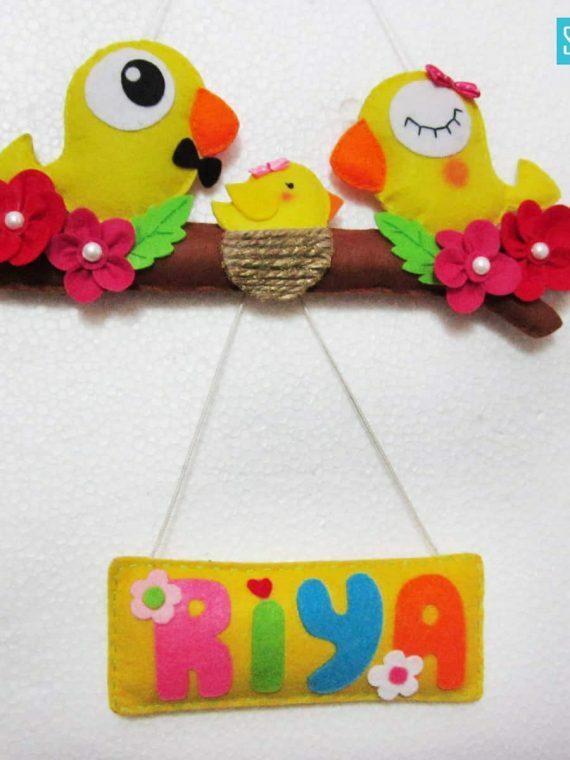 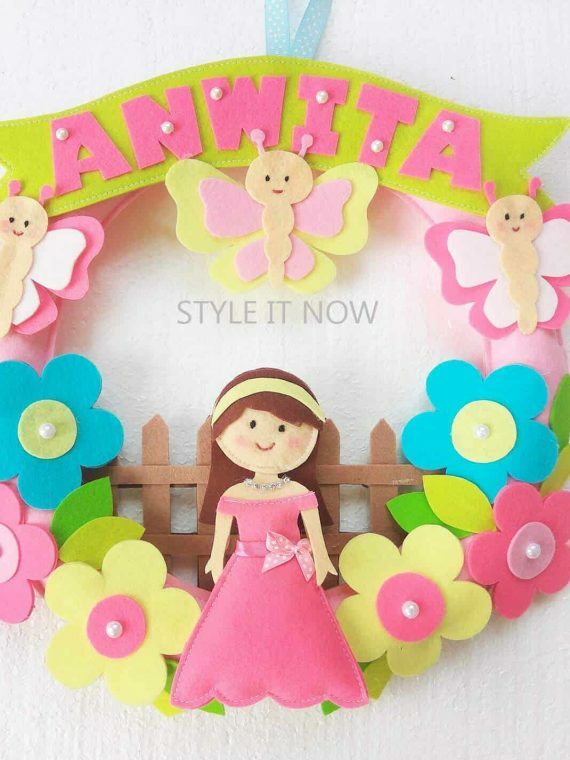 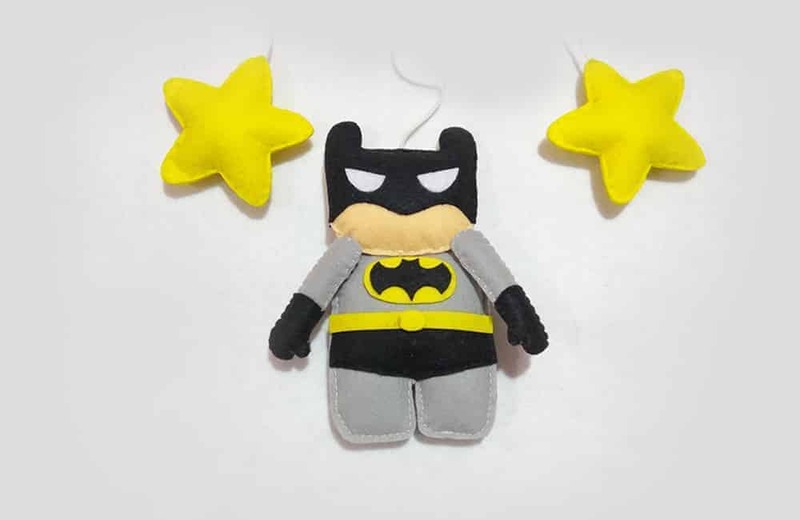 It is attached with a glittering ribbon to hang on a wall or on door. 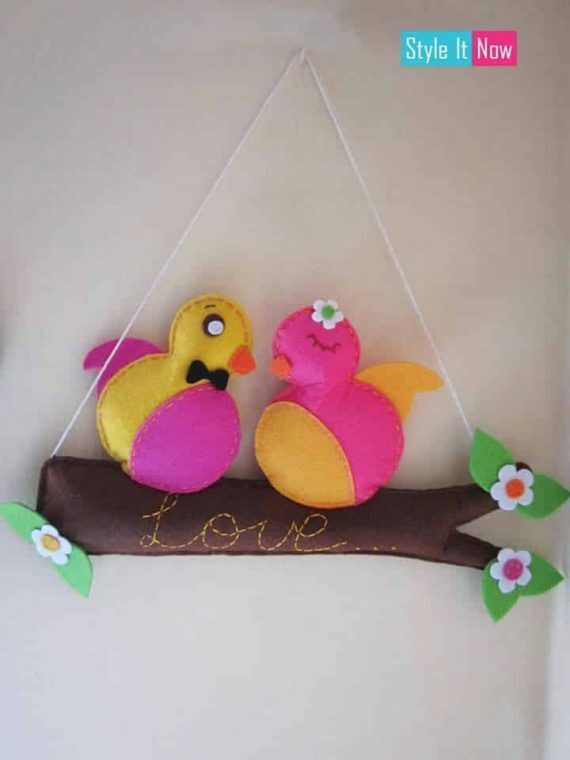 The wall hanging measures approx. 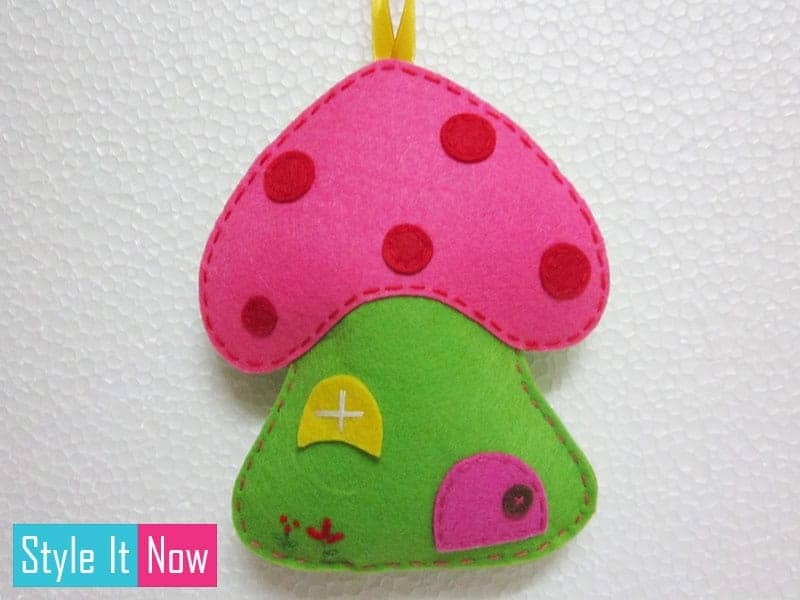 30 cm x 30 cm . 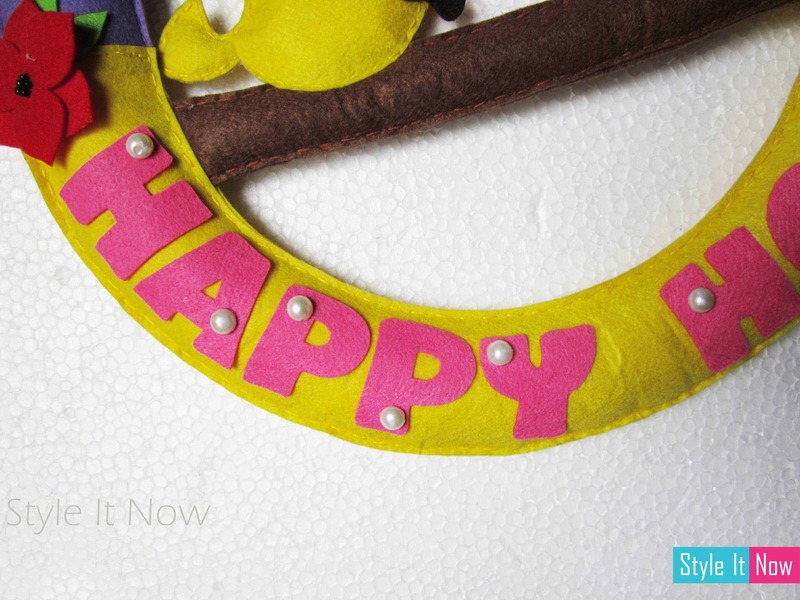 Add a touch of happiness to your decor with this beautiful happy home wall hanging.